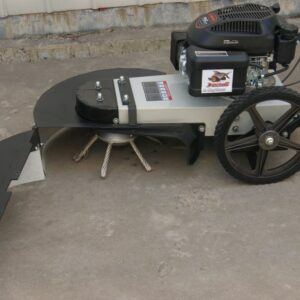 The Lumag brand is known throughout Europe for the professional quality and affordable price. 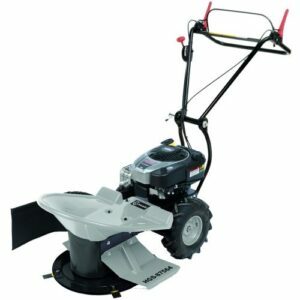 We offer a variety of petrol Mowers for all your garden maintenance needs. The Lumag HGM85055 Petrol Mulching Mower is great for clearing rough grass areas and has 550mm blades. 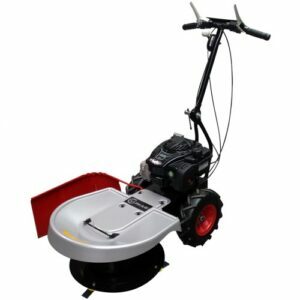 The Lumag HGS87564 Petrol High Grass and Brush Mower and the The Lumag HGS50058 Flail Mower have 4 flails which enable you to quickly and easily cut through reeds, brambles ect. 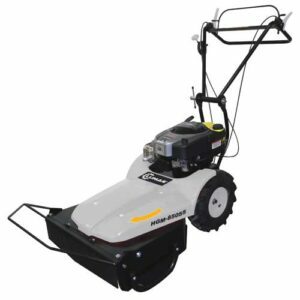 The LUMAG WKB-300 Weed Scrubber Brush reliably cleans curbs or paved surfaces of weeds and other debris – without the use of chemical additives or thermal treatment.